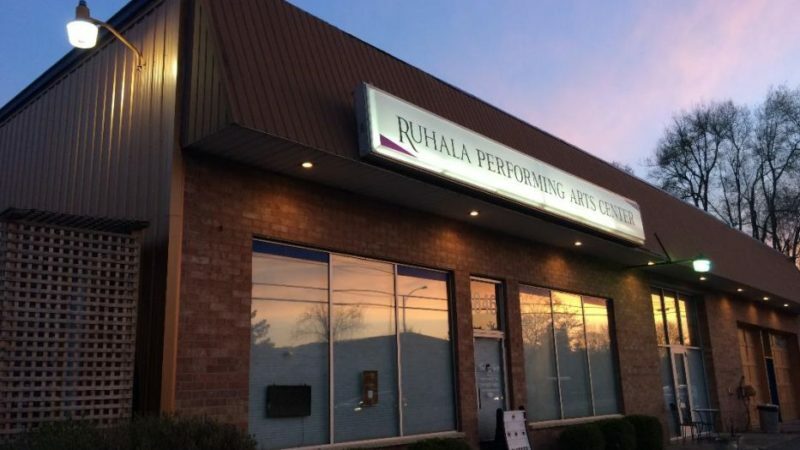 Their mission at RPAC is to serve the greater Lansing area with the most professional theatrical expertise and instruction based on more than thirty years experience in the arts and entertainment industry. They aim to bring heart-centered work into everything they do. They believe the heart-center is the feeling level; as well as the place where passion reside; and as for ARTS AND THE THEATER… well, they require both! They are enthusiastic about the theater and have subsequently dedicated their lives and careers to the craft of performing. They believe good performing skills teach invaluable life skills; as well as living skills!